Subscribe to OnlyMelbourne's FREE Newsletter, a weekly guide covering What's On in Melbourne out every Tuesday! GLASS FESTIVAL ADDS A SHIMMER TO SUMMER The 10th annual Festival of Glass in 2020 adds a shimmer to summer in the north Bellarine, with Festival favourites and fresh features. ..
GLASS FESTIVAL ADDS A SHIMMER TO SUMMER The 10th annual Festival of Glass in 2020 adds a shimmer to summer in the north Bellarine, with Festival favourites and fresh features. Visit Fire Services Museum (Cnr. Gisborne Street and Victoria Parade), East Melbourne The Museum includes a collection of over 4000 fire related items collected both nationally and internationally ..
Bunjilaka's exhibition on Victoria's first peoples. Through the voices and languages of our Koorie community, First Peoples tells the story of Aboriginal Victoria from the time of Creation to toda ..
Forest Glade is open 7 days a week from 10:00 am to 4:30 pm. Admission is $8 per person or you can book a combined tour of the garden and The Stokes Collection for $30 per adult. Forest Glade .. 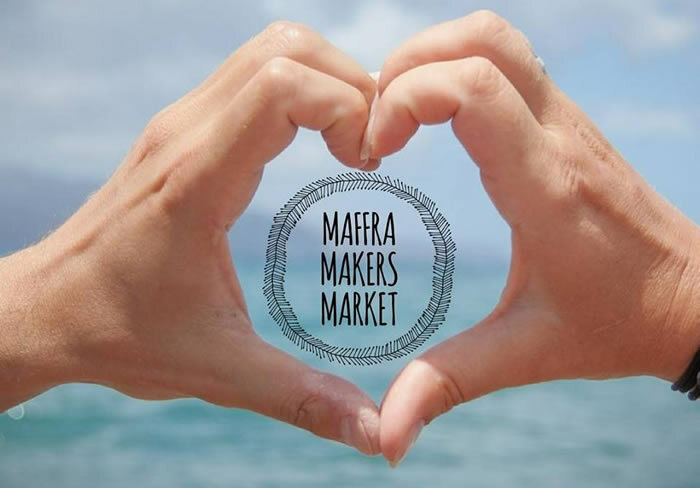 The fourth Saturday in February sees the beautiful Foster Showgrounds filled with horses, cattle, sheep, working dogs, chooks, alpacas, pigeons, bands, local produce and craft exhibits - and, of cours .. Working for yourself can be enormously satisfying and rewarding. But it can be hard to get started. 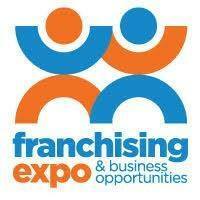 Doing it with a franchise system can make it a whole lot easier. In just a few hours at the Franc ..
Allergy Show + Free From Show Melbourne Convention & Exhibition Centre 12 - 14 July 2019* The Free From Show and co-located Allergy Show was created in response to an increasing prevalence of ..
From Picture To Page & Beyond Scrapbooking, Mixed Media Art and Papercrafts Show If you love card-making, scrapbooking, papercrafts and mixed media art, then you'll love our show! 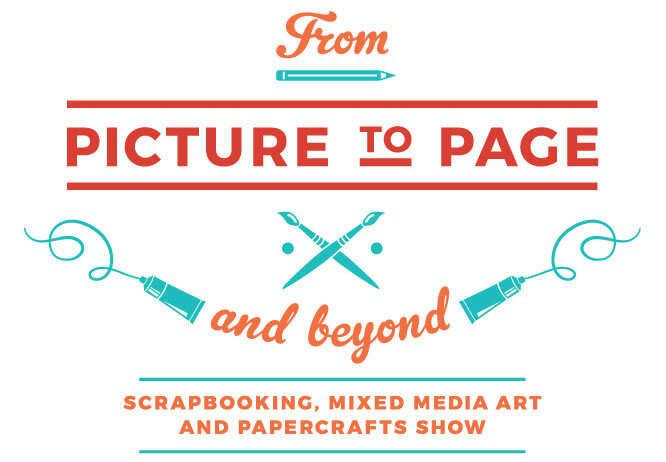 We have free p ..
From Picture To Page & Beyond Scrapbooking Mixed Media Art and Papercrafts Show July 2019 ~ Saturday 20 & Sunday 21 The From Picture to Page and Beyond excited to announce we are returning to G ..
From Picture To Page & Beyond Scrapbooking Mixed Media Art and Papercrafts Show May 2019 - Saturday 18 & Sunday 19 From Picture to Page and Beyond Pakenham show is held on the third weekend in ..
Great Australasian Beer SpecTAPular 17-19 May 2019 Royal Exhibition Building 9 Nicholson Street Carlton Victoria 3053 With 180 unique festival beers & ciders Australia's best craft brewers .. The Galleries of Remembrance are set in a cathedral-like underground chamber beneath the Shrine, with permanent and special exhibition spaces integrated between the memorial's original red brick found .. The 2020 Geelong Highland Gathering will be held at Osborne Park, North Geelong on Sunday 15th March 2020*. 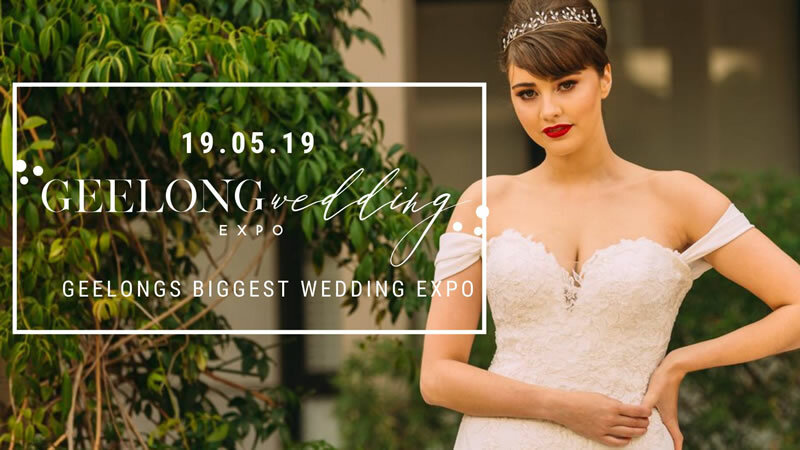 The 2020 gathering will mark 163 years since the first Geelong Highland Gathering was he ..
Geelong's Biggest Wedding expo Sunday May 19th, 2019 Deakin waterfront This is our 20th year And it is Geelongs BIGGEST and LONGEST Running wedding expo!!! With over $10,000 in prizes ..
GeekFest 2018 Sunday, 23rd June 2019 10:00am - 5:00pm All Age Event More Details to come closer to the date... Come to where the awesome is!! Visit our Blog Facebook Page Games and Act .. The Gippsland Vehicle Collection Motor Museum in Maffra has an outstanding rotating display of interesting vehicles including veteran classic transport and auto memorabilia. Every four months Gipps ..
7 ¼ inch gauge Mini-Train rides are available on the first Sunday of the month, the same day as the Gisborne Market, plus at the Annual Rally. Cost is $2 per ride. 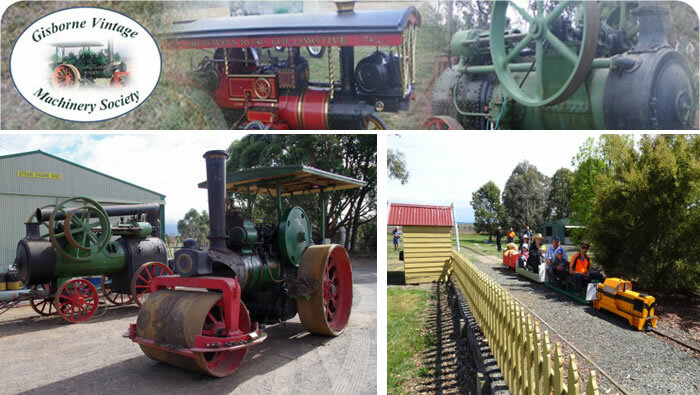 The Gisborne Steam Park is a ..
Sunday 19 May 9.30am to 3pm Gisborne Vintage Machinery Rally & Tractor Pull is an old-fashioned Steam Rally is a great family fun day. Experience all the sights sounds and smells of yesteryea .. Gods, Myths & Mortals: Greek Treasures Across the Millennia From the Benaki Museum Open 7 days per week 10.00AM - 4.00PM Gods, Myths & Mortals brings 8,000 years of Greek civilisation to Melbo .. Collections in the Outdoor Museum are focused on the gold mining and social history of Ballarat, with key collections in mining technology and the working and domestic lives of the people of Ballarat. .. Collections in the Outdoor Museum are focused on the gold mining and social history of Ballarat, with key collections in mining technology and the working and domestic lives of the people of Ballarat. A new exhibition opening soon at the Old Treasury Building will present the turbulent tale of Victoria's gold rush through the individual stories of just 20 objects. Gold Rush: 20 Objects 20 Stories o .. The Golden Dragon Museum is open daily from 9:30am-5.00pm each week from Tuesday to Sunday. Our Collection 館�-� Dragon Banners in the GDM collection Large triangular green and red banners e ..
Good Food & Wine Show Melbourne Convention & Exhibition Centre The Melbourne Good Food and Wine Show will take place from Friday 31 May - Sunday 2 June 2019. Enjoy a day out with friends, di ..
Start your "Happy Ever After" at Healesville Station Healesville Station Goods Shed was built by the Victorian Railways and was used to receive and store goods being transported by rail. The h .. The Grainger Museum is open to the public following a period of major works to preserve the historic building and upgrade its facilities. OPENING HOURS Sunday - Friday 12.00pm - 4.00pm Satu ..
2019 dates TBC The 80th Grampians Wildflower Show was held over the last weekend of September - Saturday 29th from 9.30 am to 5pm and on Sunday 30th from 9.30am to 4pm. Please note the change in d ..
EXHIBITION | Melbourne Museum Stunning displays explore new revelations; that your gut can talk directly to your mind and body via trillions of microorganisms. Meet your helpful gut microbes. ..
EXHIBITION | Melbourne Museum Stunning displays explore new revelations; that your gut can talk directly to your mind and body via trillions of microorganisms. Meet your helpful gut microbes. Make the Halls Gap Zoo a part of your next Grampians experience. 10am - 5pm DAILY (Closed Christmas Day) Adults	$35	18yrs+ *Adult Conc. $30	(Requires Concession Card) Children	$17.50 3-17yrs .. 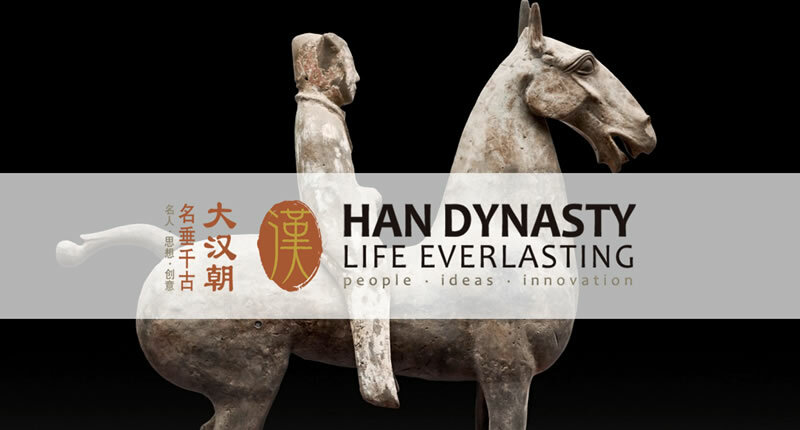 This exhibition tells the story of the Han Dynasty, a great age of social and cultural development in China. 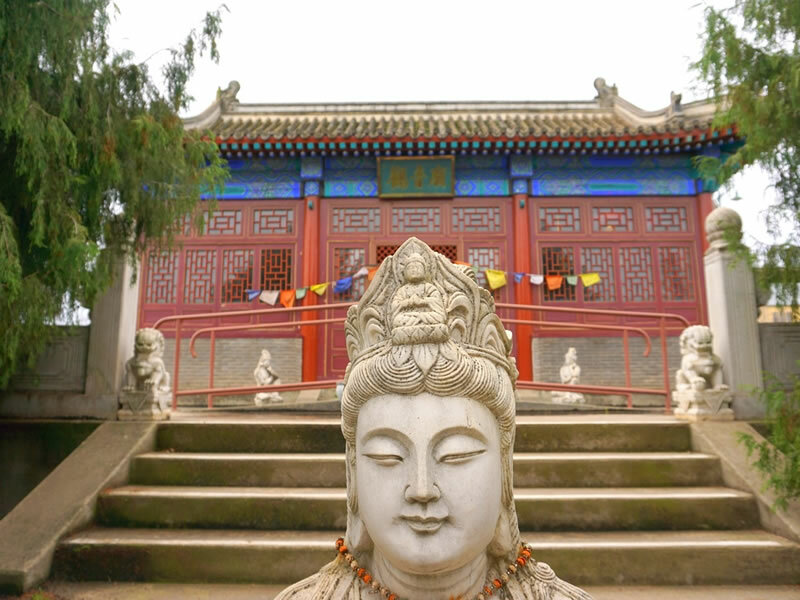 Over 2,000 years ago, it formed the foundations for the Chinese culture and people of today .. Explore a bushland haven for Australian wildlife at Healesville Sanctuary just one hour from Melbourne in the stunning Yarra Valley wine region. HOW TO GET HERE Healesville Sanctuary is located ..
01 August 2019 - 28 September 2019 An Australian War Memorial Touring Exhibition Propaganda has been used to influence audiences for as long as recorded history. By presenting facts selectiv ..
All the fun of a traditional country show! Heathcote Show is held every year on Melbourne Cup Day. Fun for kids (at no extra cost) - Farmer Darryl & his furry friends, Professor Wallace's puppet t ..
Heathcote on Show Wine - Food - Fun June 8, 9 & 10, 2019 Heathcote on Show is our annual showcase of the wine, food and fun that Heathcote has to offer. Join us over the Queen's birthday lon .. The Hellenic Museum aims to be the nation's foremost centre of Hellenic history, culture and the arts. It is a place where the public can explore the legacy of the Greek immigrant experience in Au .. 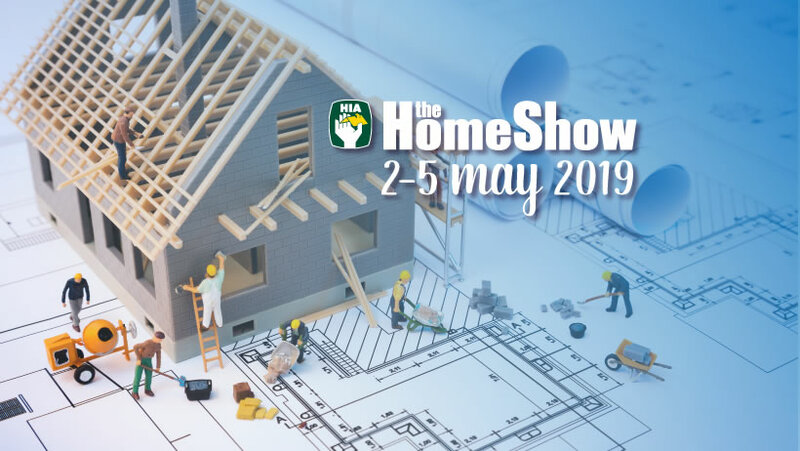 If you're building or renovating, you won't want to miss the Melbourne HIA Home Show. It's packed to the rafters with over 260 exhibitors showcasing the latest trends, products and services for yo ..
High Country Maze and Gardens at Goughs Bay is open every weekend from September Victorian School holidays until end of Queens Birthday weekend. OPEN every day over long weekends and Victorian *sc ..
Horsham & District Orchid Society Spring Show Horsham College Hall 5 - 6 Oct 2019 Spring Orchid Show is a weekend of tips for garden enthusiasts to make the best of growing plants in a challen ..
Saturday 25 May 2019 - Sunday 26 May 2019 Melbourne Showgrounds HUNTEXPO is a fresh event for the outdoor community. HUNTEXPO is a consumer exhibition for hunting, game, sports shooters, fa ..
ILLUMIN8 - 2019 Festival of Light and Peace ILLUMIN8 is an annual event that has evolved out of the very successful Festival of Light and due to demand, now become a multi-day event. ILLUMIN8 ..
BROCADES OF TRANSLUCENT COLOUR Free entry NGV International Level 1, Japanese Collection 13 Oct 18 - 29 Sep 19 Open 10am-5pm daily During the seventeenth, eighteenth and nineteenth .. The Immigration Museum explores the stories of real people from all over the world who have migrated to Victoria. 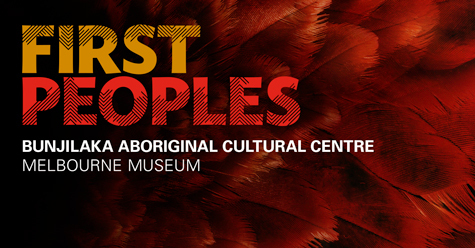 What's On at the Immigration Museum Permanent Exhibitions Immigration Museum Di .. Integrate is Australia's premier annual AV and Integration trade show. Celebrating it's the tenth anniversary, this three-day event is a hub of activity for local and global brands to showcase sol .. The 'Islamic Museum of Australia' takes visitors on an interactive journey through the arts, history, culture and the stories of everyday Australian Muslims. There are five permanent gallery spaces .. The Collection is the legacy of William Robert Johnston (1911-1986) an antique dealer and collector of beautiful things. 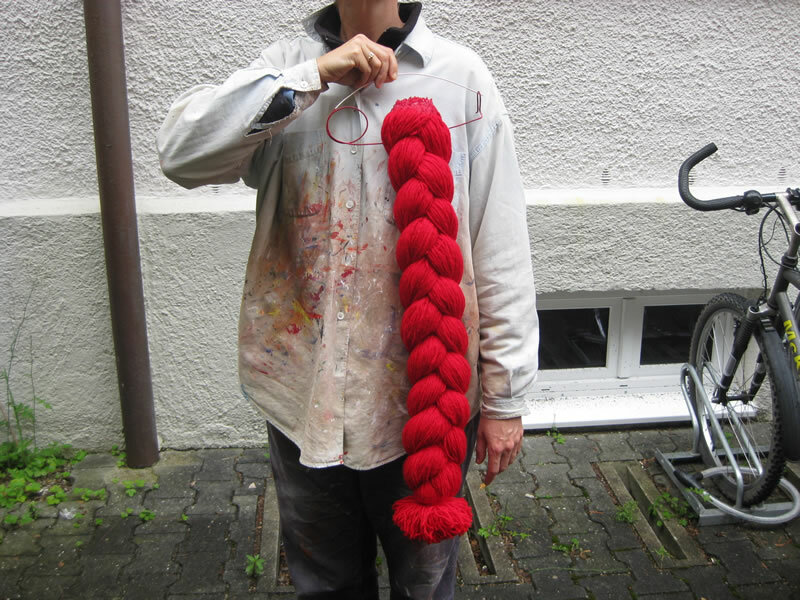 He loved objects that were unusual and visually arresting. He had a sharp eye ..
Saturday 7th December 2019 (TBC) The Kilmore Agricultural Show has running since 1858 and continues to have something for everyone. Celebrating its 157th (2019) year, the show has a diverse ra .. Located in the Goulburn Valley of Northern Victoria and set amongst a wide variety of Australian flora the Park covers some 55 hectares of open woodland wetlands and lakes. Park Opening Times: 9:3 .. 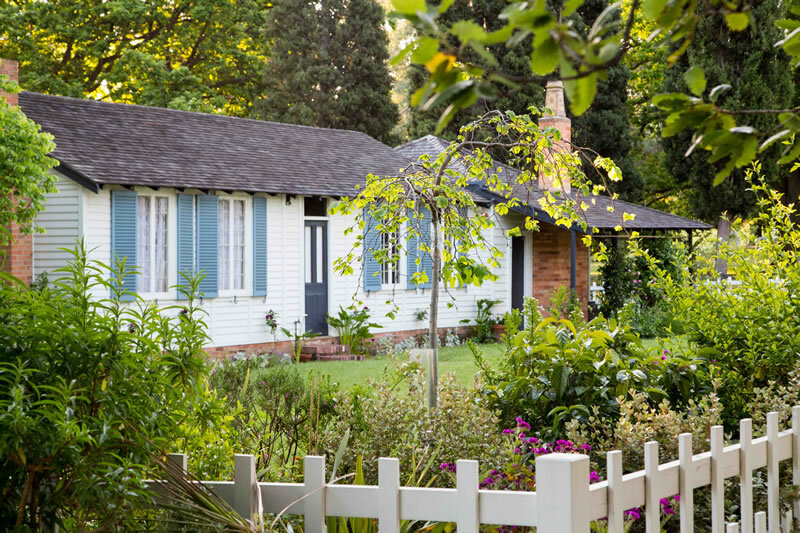 Historic La Trobe's Cottage, home of Victoria's first Governor and his family is open for guided tours every Sunday. The modest yet elegant family home contains many pieces of La Trobe's furniture .. Explore the law during Law Week 13-19 MAY 2019 Law Week is an annual festival of events that makes learning about the law easy. 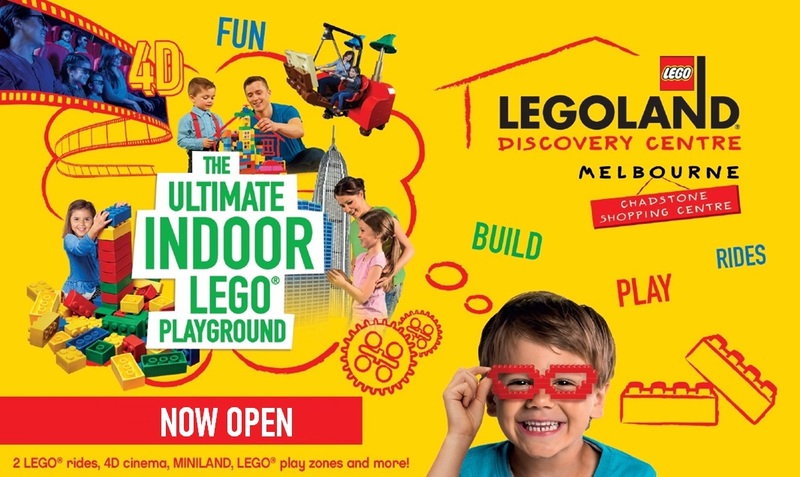 It offers Victorians the opportunity to find answers to every ..
LEGOLAND Discovery Centre at Chadstone is open 364 days a year. To ensure our guests have the best experience possible, we have limited the number of visitors that can be in the Centre at one time ..
Life Instyle Thursday 1st August - Sunday 4th August 2019 Life Instyle is a beautiful trade event for boutique retailers. 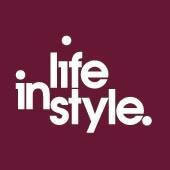 Now in it's 18th edition Life Instyle MELBOURNE runs over four days at .. 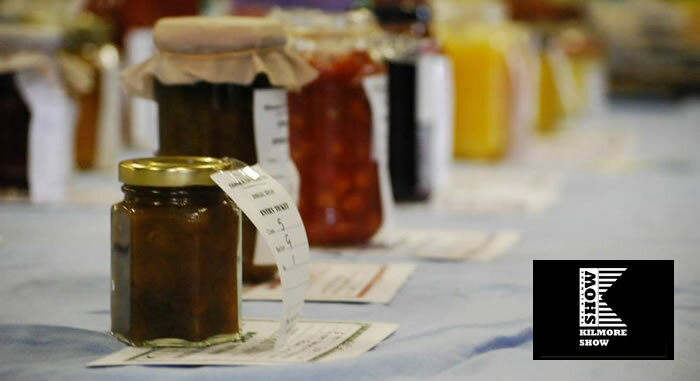 The Lilydale show is located at the entrance to the Yarra Valley at the Lilydale Recreation Reserve presented by the Lilydale Agricultural & Horticultural Show Society. Lilydale Showgrounds, Main S ..
EXHIBITION - 29.01.2019 - 04.05.2019 RMIT Design Hub All the jewellery is an exhibition that exists in a relationship with Lisa Walker's retrospective at RMIT Design Hub Gallery. This exhi ..
JEWELLERY EXHIBITION - 29.01.2019 - 04.05.2019 RMIT Design Hub She wants to go to her bedroom but she can't be bothered is a retrospective of the practice of New Zealand jeweller Lisa Walker. ..
JEWELLERY EXHIBITION - 29.01.2019 - 04.05.2019 RMIT Design Hub She wants to go to her bedroom but she can't be bothered is a retrospective of the practice of New Zealand jeweller Lisa Walker. 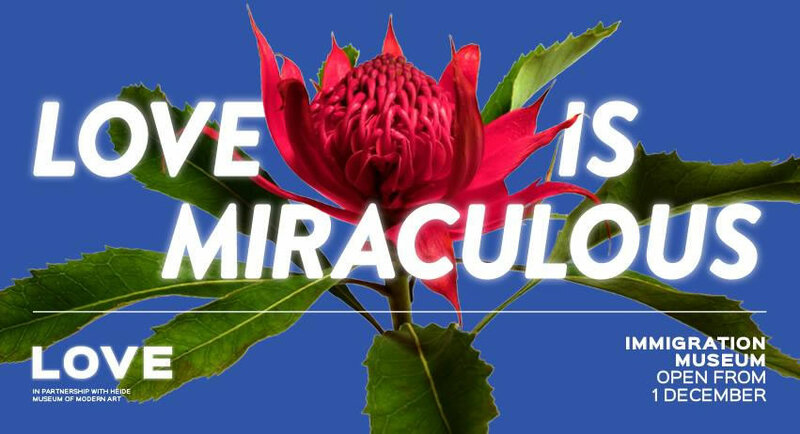 LOVE: 1 December - 28 April at Immigration Museum. Never are the stakes so high as when you love somebody, and no reward is greater nor pain so intense. Developed in partnership with Heide Muse .. 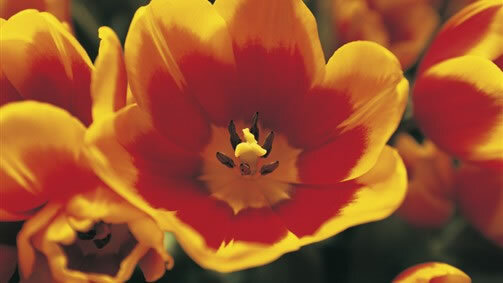 The second last weekend of November various Mt Macedon Gardens will open their gates to the public. Amongst these gardens you can find Llamas living in a Chestnut Orchard, aviaries, Japanese garden ..
Mansfield Zoo is open every day except Christmas Day and give you a day pass so you can come and go on the day of your visit. Open: 10am daily, except Christmas Day Close: 5.30pm Winter schedule, ..
Open every day from 9:30am, except for Christmas Day Get in touch with wildlife at Maru where you can pat and hand feed many of the animals. Pat a koala and feed the albino kangaroos see womba ..
Now on show in the Vault: Maton Guitars! Come see why these iconic guitars have been at the core of Aussie music for the last 70 years. MATON Guitars feels like an international brand. Not so. They ..
Each season OGV offers a program of inspirational gardens encompassing the entire range from designer to owner grown and maintained, huge to tiny, rural to metropolitan and everything in between! ..
Each season OGV offers a program of inspirational gardens encompassing the entire range from designer to owner grown and maintained, huge to tiny, rural to metropolitan and everything in between! Marvel at huge, moving, roaring megafauna. Venture into the Sanctuary for a brand new animatronic spectacular featuring giant beasts from our past. Megafauna roamed the earth more than 10,000 ..
MEGATRANS returns in 2020 as an important industry event, facilitating cross-industry collaboration in a multidimensional and integrated conference and exhibition for the freight and logistics industr ..
Saturday 11 May 2019 - Sunday 12 May 2019 Melbourne Showgrounds Meguiar's MotorEx is the largest and most prestigious motoring enthusiast event of its kind in Australia. Each year Meguiar's ..
SpotJobs Melbourne Career Expo Admission FREE | Melbourne Convention & Exhibition Centre The Melbourne Career Expo is the most comprehensive and exciting careers event in Australia. This expo .. Experience it All at the Melbourne Easter Show! Grab you family and friends , come visit us to experience all the food, fun and carnival you can handle over the Easter Long Weekend. Join us for a .. 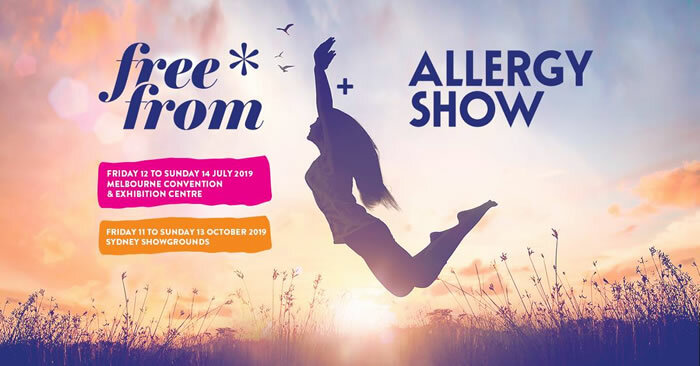 Presented by Lawn Solutions Australia Returning for it's 25th year in 2020, the Southern Hemisphere's leading floral & landscape design event is set to delight guests. Be inspired at the Melbo .. CONNECTING GAMERS, TECHNOLOGY & CULTURE 5-13 OCTOBER 2019 Join Australian and international influencers, businesses and industry for Melbourne International Games Week 2019 - Asia Pacific's la ..
For more than a century, Meccano, the world famous constructional toy, has delighted, amused and instructed each new generation. 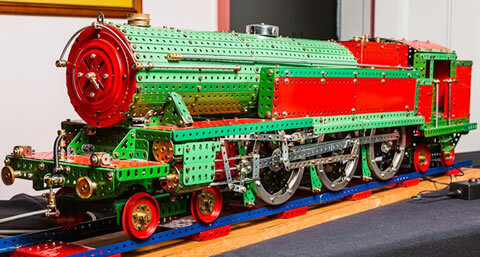 Each year in October, the Melbourne Meccano Club celebrates this tr ..
Open Sunday to Friday 10am-4pm (closed Saturdays). View the historic photographic panorama, one of the most fascinating and popular interpretative features on display at the Old Treasury Building. ..
Open Sunday to Friday 10am-4pm (closed Saturdays). View the historic photographic panorama, one of the most fascinating and popular interpretative features on display at the Old Treasury Building. Visit Melbourne Zoo and get up close with a wide and diverse range of native Australian and international wildlife in easy reach of the Melbourne CBD! 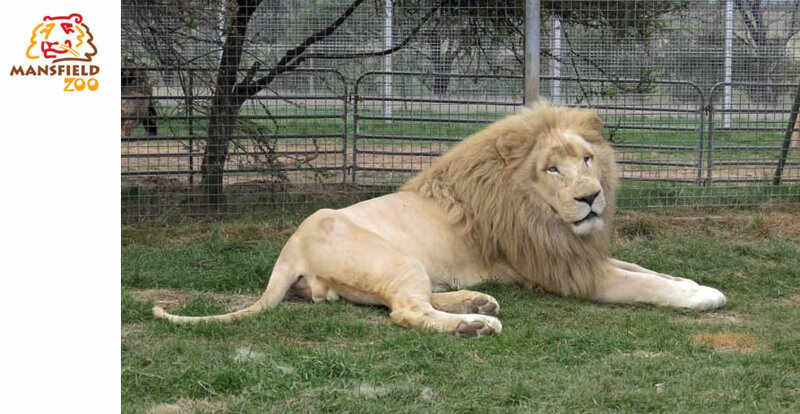 Melbourne Zoo is open every day of the year ( ..